4 GRIPS UNDERNEATH: It can be frustrating to deal with your instrument tray sliding around. 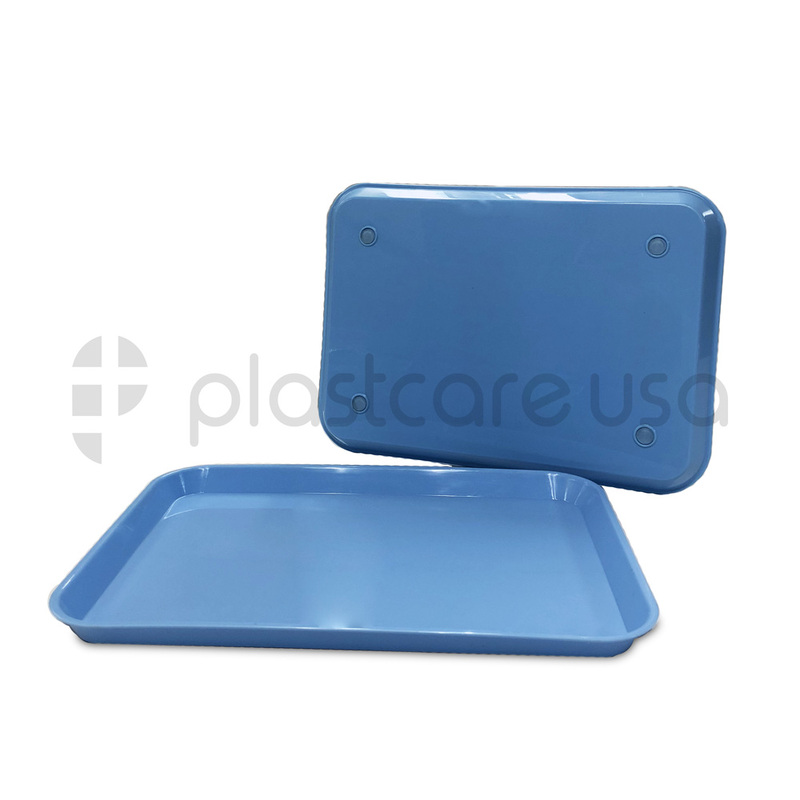 The slick surface holding it can cause the tray to slip off and sterile instruments to fall and require cleaning. The 4 grips on our hard, autoclavable trays keep them firmly in place as you work, so even if you inadvertently bump these no–slip trays as you perform dental tasks, you won’t have to worry. HOLDS ALL YOUR DENTAL INSTRUMENTS: These spacious trays measure 13.25ʺ x 9.75ʺ. This means that they can easily hold your full range of tools and keep them at your disposal as you work with patients. No more walking across the room constantly to retrieve needed materials. They’ll all be right at your fingertips on this large, bulk tray! 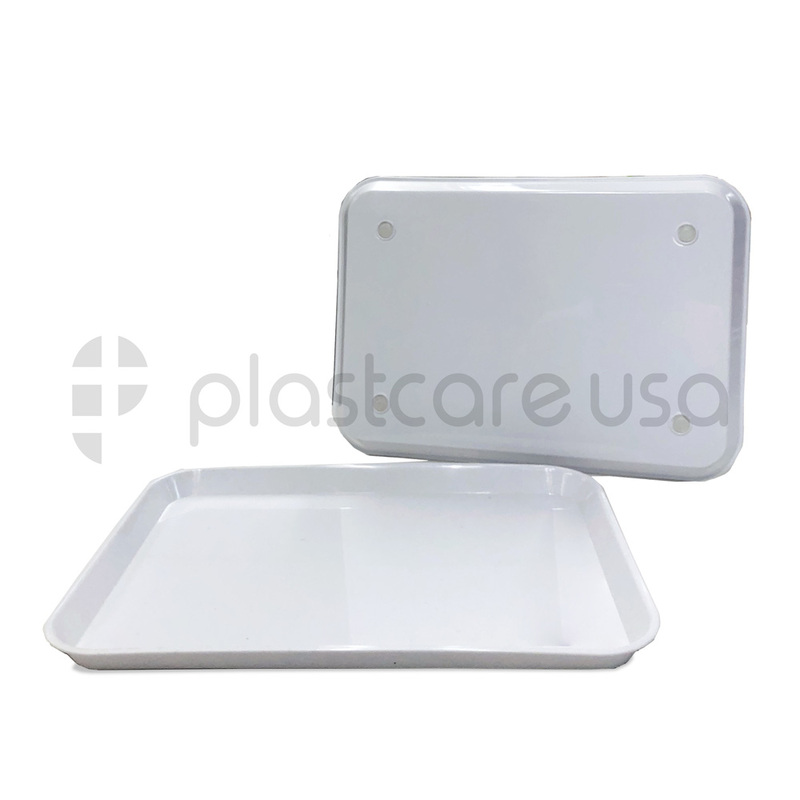 READY FOR AUTOCLAVE: Our dental sterilization trays are ready for autoclave; they are compatible with autoclave cleaner, pouches, sterilizers, and bags. Sterilizing instruments has never been easier! We believe in easy-to-clean materials for the benefit of patients and dental professionals. Dentists will save time and patients will know their dental providers are using the cleanest equipment. EASY TO STACK & STORE: Maximizing storage space can mean everything in your dental office. This is why we’ve created these trays to stack and store easy! This makes it so that they are there when you or your assistants need them, but they don’t get in the way of all your other important dental instruments. Dental professionals have busy schedules and don’t always have extra time to spend sterilizing their instruments between appointments. For this reason, they have turned to modern cleaning technology and equipment that allow them to simplify the process. Autoclave is one of the ways that dentist lives are made easier. 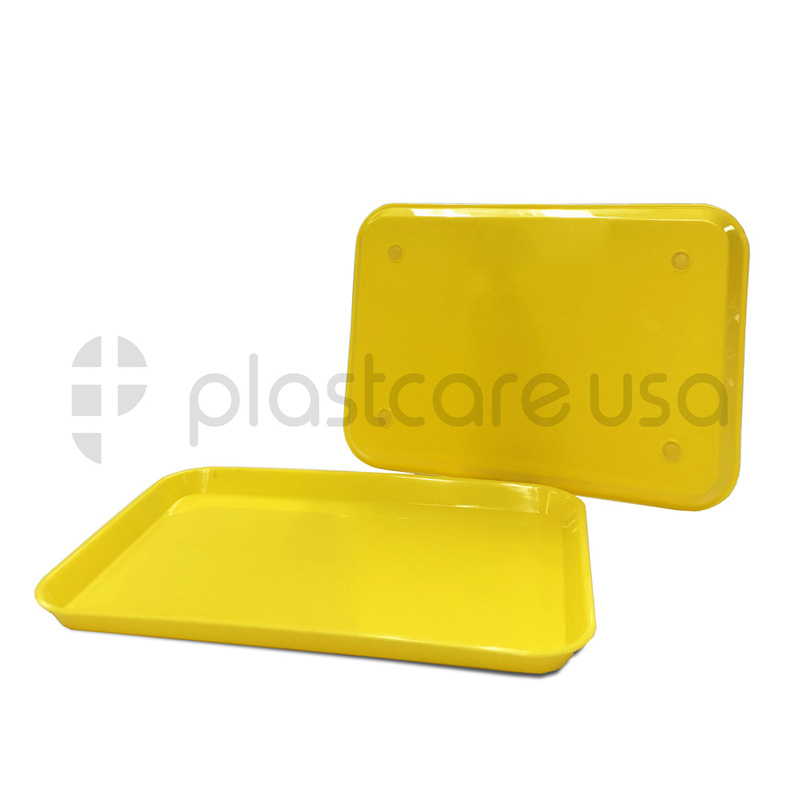 At PlastCare USA, we’ve seen a demand among dentists for bulk quantities of autoclave-ready trays that are sturdy and don’t slip. 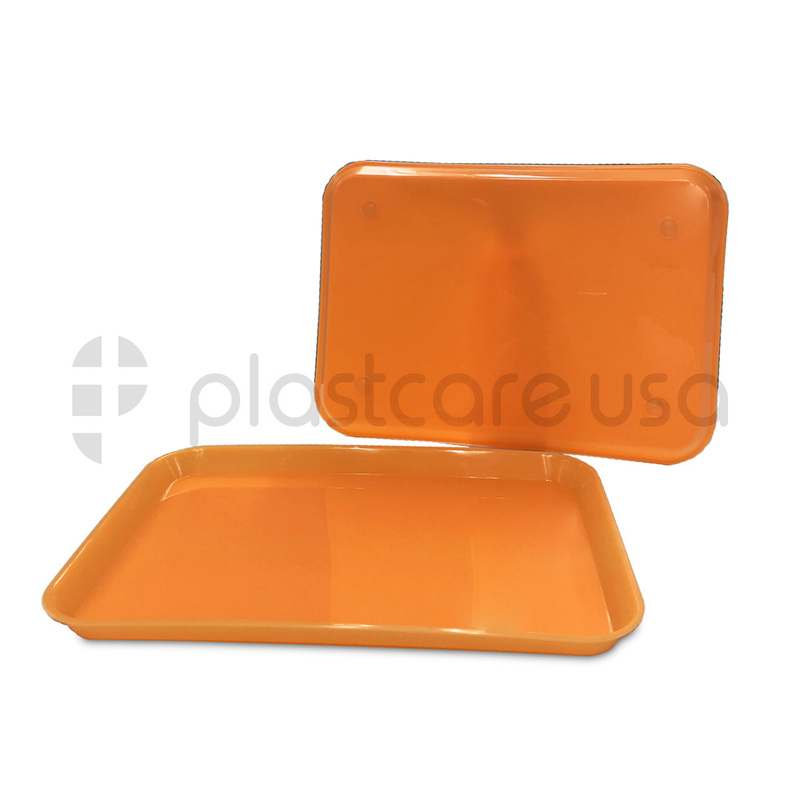 That’s why we’ve developed our plastic instrument setup trays that make dentistry a little easier. 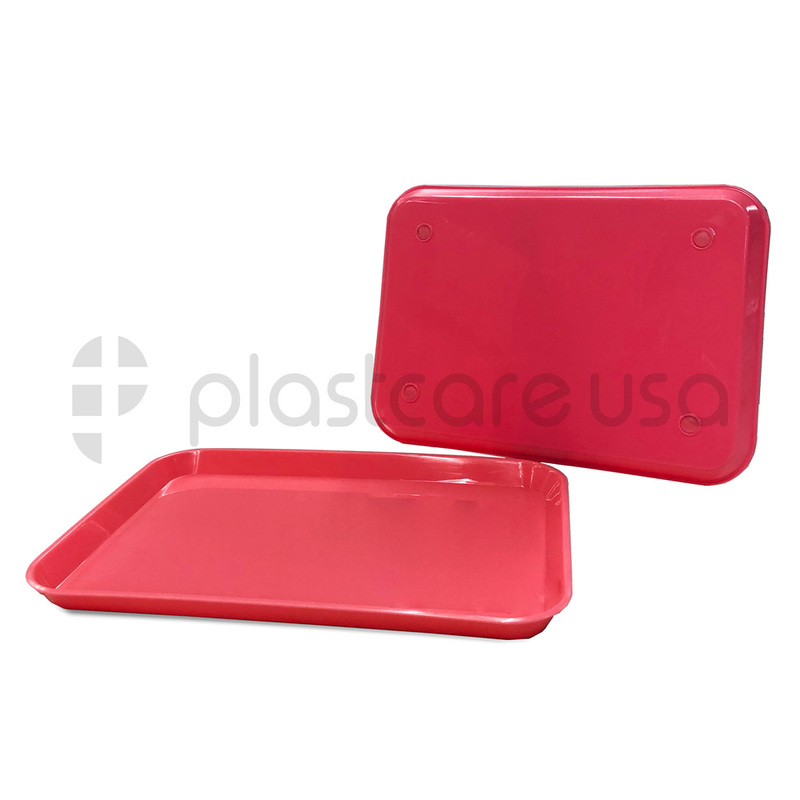 These stackable, non-slip trays feature 4 grips on the bottom of the tray that prevent sliding and falling. Measuring 13.25 x 9.75 inches, you’re sure to have enough room on the tray for all your tools at once. This size also allows for easy accessibility. You’ll be able to set up all the tools you need beforehand so that you’re fully prepared with everything you need for your appointment. 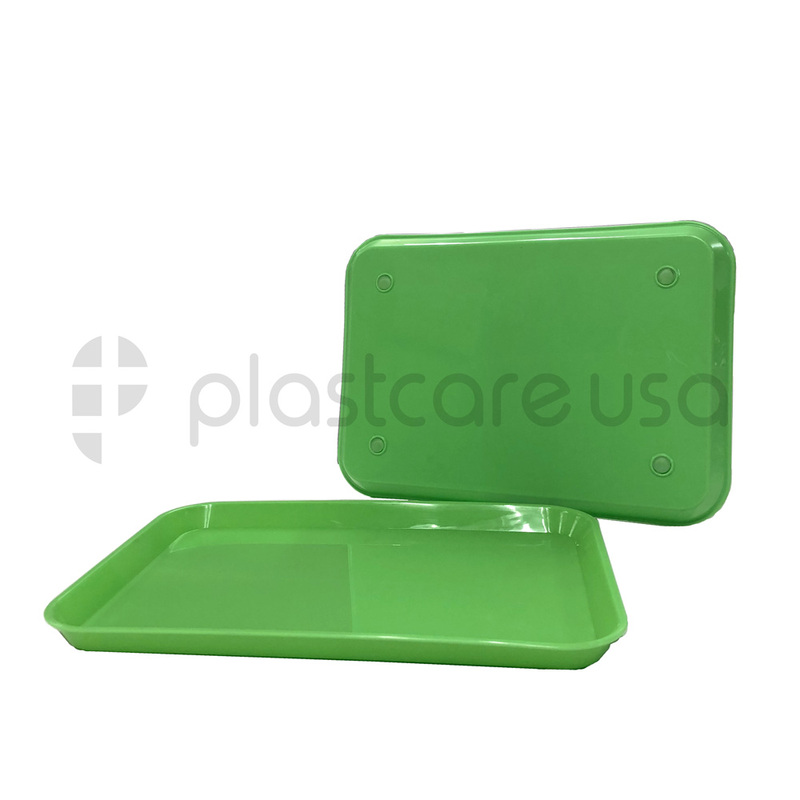 These trays are available in 9 colors to suit your preferences, so not only do they meet your functional needs but also your aesthetic desires. 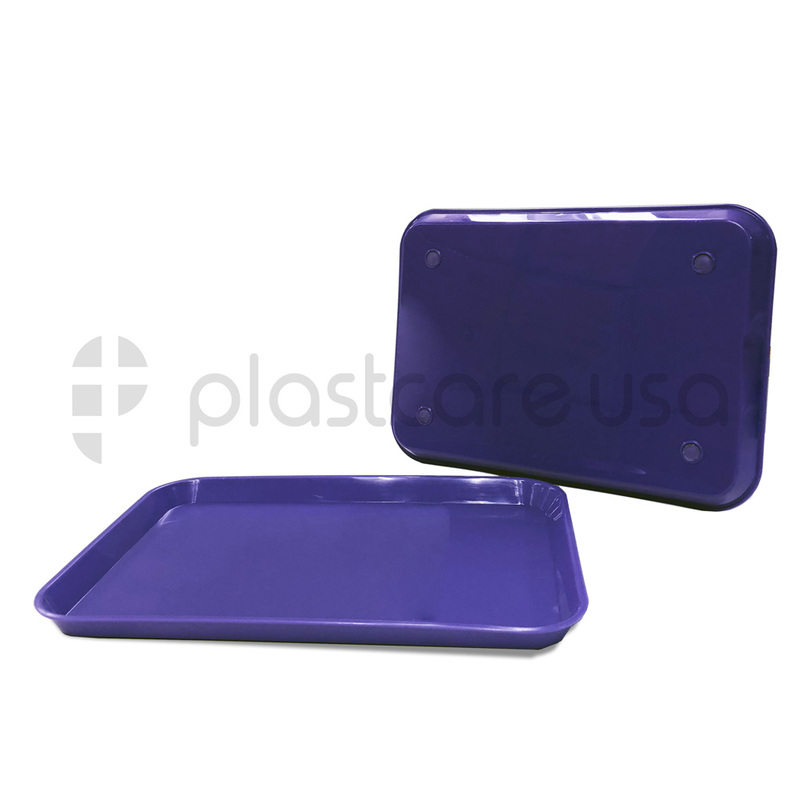 At PlastCare USA, we create the highest quality plastic and disposable dental supplies to meet the needs of your clinic. Our equipment is always manufactured in compliance with FDA standards, so rest assured that our products are safe.